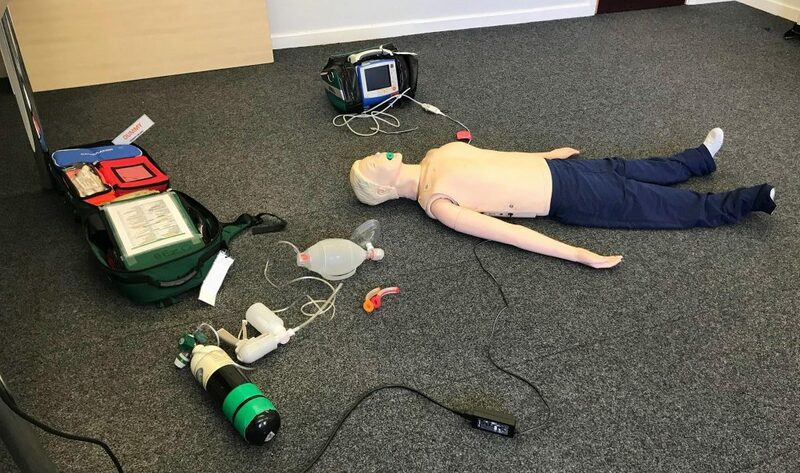 We are also very fortunate to experience first hand the very high level of training and practice budding Student Paramedics go through at the West Midlands Ambulance Service training academy at Brieley Hill. The day practiced Intermediate Life Support (ILS) utilising equipment a typical ambulance crew would be armed with during a cardiac arrest. This was a full hands on day for the First Responder providing the role of the second member of an ambulance crew during this scenario. Fortunately on this occasion, it was only an exercise but the skills learned and practiced could prove critical in future. Thank you to the West Midlands Ambulance Service training academy for these invaluable training opportunities.